Grasse, France. I'm sure you've heard of it, particularly if you're a fragrance fan. Considered by many as the capital of perfume, which also then allowed iconic scents from numerous French perfume houses to see the light of day (Gabrielle Chanel is even said to have created Chanel No.5 in Grasse). But how did Grasse become the birthplace of French perfume, and of modern day fragrances as we know it? Grasse wasn't always famous for perfume. Originally, it was a place full of tanneries that made leather. So how did this transition occur? 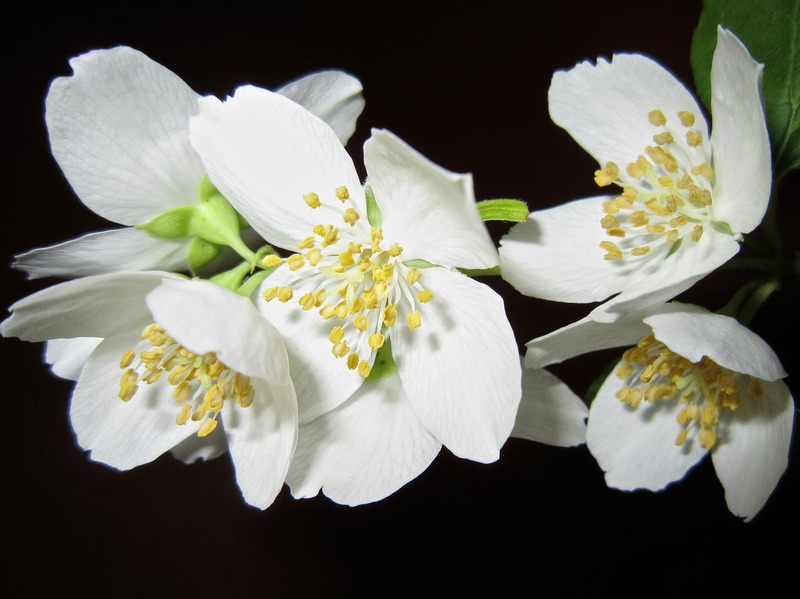 And how did leather production play a role in modern day perfume? It's actually a fascinating story, so as a break from reviewing items, today I'm going to be sitting in my storytelling chair to tell you about the history of the relationship between leather and perfume, and how this relationship transformed Grasse and the world of fragrance forever. To begin, let us go back to the Middle Ages in Europe. We’ve come a long way, but if you know anything about history you’ll probably be aware of the terrible conditions and smells of the past. Before we were able to create proper sewage systems, urine and faeces would need to be thrown onto the street. This didn’t leave the streets smelling too pretty, and it is of no surprise that this resulted in a lot of diseases spreading easily through towns (I know that this sounds like a really bleak beginning to the story, but please do bear with me). It was the perception of the day that it was the water spreading these diseases via the pores in the skin, but this then resulted in people either refusing to and/or being advised to not bathe as much, particularly in public baths (along with a few other reasons, of course). This then leaves us with not only bad smelling locations, but also populations of people who weren’t really smelling their best either. Now to really round this idea off in your head, it is now time to think about the leather - most specifically what it is made of. 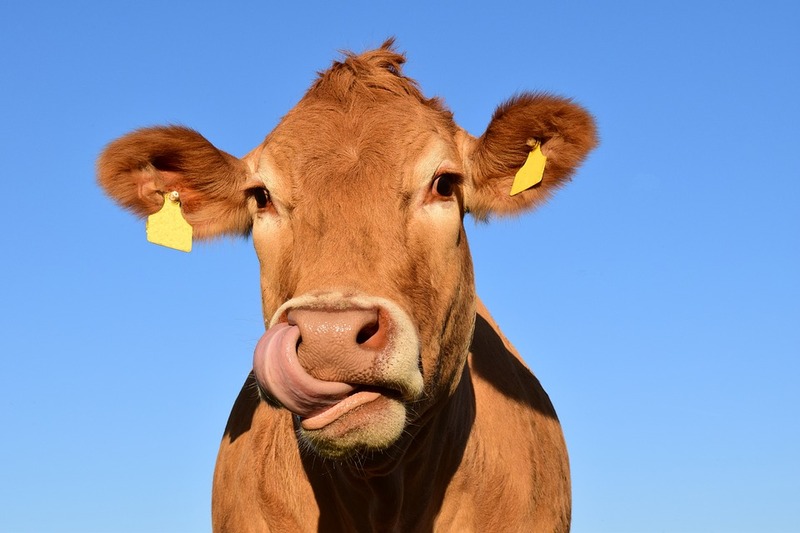 Sometimes when we are wearing leather on our feet or carrying treasured belongings in a new leather bag it can be easy to forget that leather was once the skin on a living, breathing animal. When things die, they start to decompose. This is not a beautiful smelling process. It is because of this that it is of upmost importance that the hide is dealt with in a timely manner to continue with the treating of the leather. In modern days the tanner isn’t as bad smelling as I’m about to describe (in most places, anyway), but as an example, in the past, one of the ways that the hides were stripped of flesh and hair was by the use of urine and faeces along with various tree barks. This had a two part effect: one, the smell would absorb into the leather, creating foul smells protruding from the leather itself; and two, the surrounding areas would smell bad (find out more about the fascinating process of treating leather in modern times). I know, I know. You’re here to read about perfume and you weren’t really expecting to hear about the type of things that I just spent two paragraphs explaining, but they were necessary to set the scene for the rest of the story. It gets gradually better smelling (or sounds better smelling? Smell-sounding? Smounding? I don’t know, you know what I mean I hope) from now, I promise. In 1533, the wedding between the future King Henry II (King Francis I still being king at the time) and Catherine de Medici took place. Catherine de Medici was born in Florence, Italy, but at 14, her marriage whisked her away to France. It was at this time that fragrances were most commonly used to disguise unpleasant smells, and it is at this point where sources begin to tell our tale slightly differently. Regardless of who created them (which we’ll get to in a moment), Catherine brought her coveted scented gloves with her to France. These gloves were scented with musk and civet that disguised the terrible smells of the leather. Some sources say that it was her personal perfumer, Rene le Florentin, who created these gloves, but others suggest that it was in fact Muzio Frangipani who served at King Charles IX’s (son of Catherine de Medici and Henry II) court and who supposedly created a perfumed powder to help disguise foul smells within the Palace of Fontainebleau. 16th century Italy was noticeably more fragrant than France at the time, with perfume being used there to fragrance the body and clothes, and it is said that when Catherine arrived in France she also brought with her a collection of custom made perfumes by Florentin. Like Fragrantica does hypothesise though, it is always possible that these two perfumers knew each other due to being in the same place at the same time, and therefore some potential joint efforts between the two may have somewhere down the line been mis-credited to only one. To make matters more confusing, the Wikipedia page for Grasse also has a different version of events. Whilst I am sadly not a historian and can only point you towards the direction of these different sources, the main point within this is that the scented gloves and the perfume were there, and Catherine de Medici wore them. So why is this important? Well, as mentioned above, perfume at the time was used primarily as a solution to bad smells in France, and as has also been explained, there were plenty of those around during the Medieval times and the Renaissance era. Scented gloves were logical for two reasons: firstly, and most obviously, they disguised the foul smells extracted by the leather that were caused by the poor treating of leather at the time. This not only made them smell nicer, but made them more appealing to buy. Secondly, these gloves were great as a replacement for things such as scented sachets that were popular in France at the time that assumedly could be used for a variety of reasons, including to raise them towards the nose when there were particularly bad odours about. As discussed briefly at the start of this post, Grasse originally specialised in leather tanning. 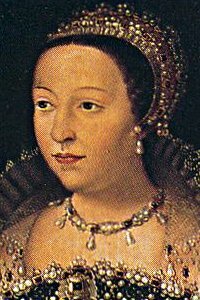 When Catherine de Medici came to France, it is said that perhaps she began the cultivation of the various fragrant flowers in Grasse due to their perfect climate conditions with her knowledge from her home country of Italy. 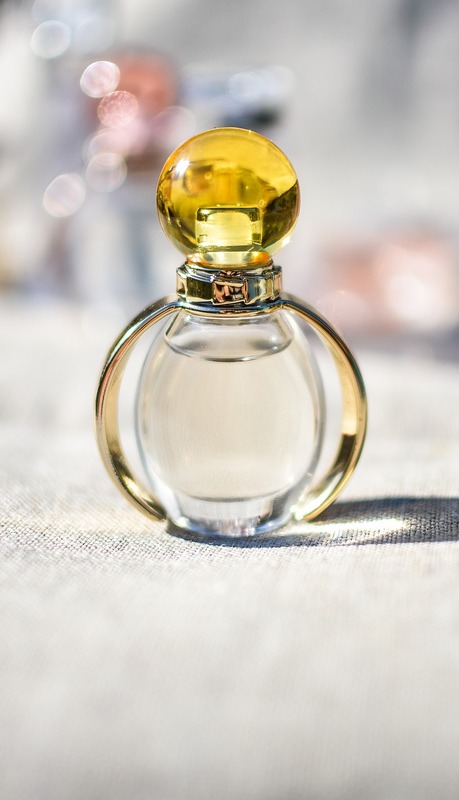 According to N. Groom in The Perfume Handbook, Catherine also had a laboratory set up in Grasse in order to compete with the Arabs in regards to perfume. This is where Grasse effectively had a rebirth of sorts. The tanneries began to profit generously from scenting their gloves with a scent that was created by Mercurio Frangipani, grandson of aforementioned Muzio Frangipani and also the “first one to improve lasting power of fragrance by combining aromatic substances with alcohol”. It was with this formulation that Marshal Frangipani then scented his gloves which became popular within court circles of Louis XIII. By the time of Charles I, these gloves had become so popular, and the business in Grasse so large, that glove makers had become Glovers and Perfumers. Perfumers were also working within the tanning industry to help with the process. The first of three large perfumeries in Grasse was also founded in 1747: Galimard. Jean de Galimard was the founder of the corporation of Glovemakers and Perfumers, and the Galimard company for many years supplied the French court with "olive oil, pomades and perfume". Even to this day, Galimard, along with two other major fragrance houses of Grasse, Molinard and Fragonard, is still providing fragrances to major houses around the world. Due to the increased competition with Nice in the leather side of the industry, eventually the tanning industry of Grasse began to die out. The fragrance side of the business, however, continued to bloom. The industrial revolution allowed the business to grow further due to the newfound ability to mass produce the fragrances and for them to reach new custom the world over. As we jump back to the modern day, we can see how Grasse has really made its mark on the perfume world. A large number of noses (people who create perfume) are trained in the art of perfume within Grasse and they boast museums and tours of the largest perfumeries which attract fragrance fans from the world over. It's also great to see that even though the leather tanning business has died out, French perfume houses do like to make the occasional nod back to the relationship between fragrance and leather. Even within the last few years, brands such as Guerlain and L'Artisan Parfumer have created newer pairs of fragranced gloves, and in 2012, French designer Mugler - famous for scents such as Angel, Alien, A*Men, Womanity and the new Aura - released limited edition flankers of Alien, Angel and A*Men under the title of "Les Parfums de Cuir", or "the Fragrances of Leather". These perfumes were made by soaking the original compositions in leather for up to four weeks. Also, in a beautiful twist of fate, we now use a synthetic note in fragrance that is designed to smell like leather. We have gone from the days of using fragrance to disguise the smell of leather to creating fragrances to smell of leather. 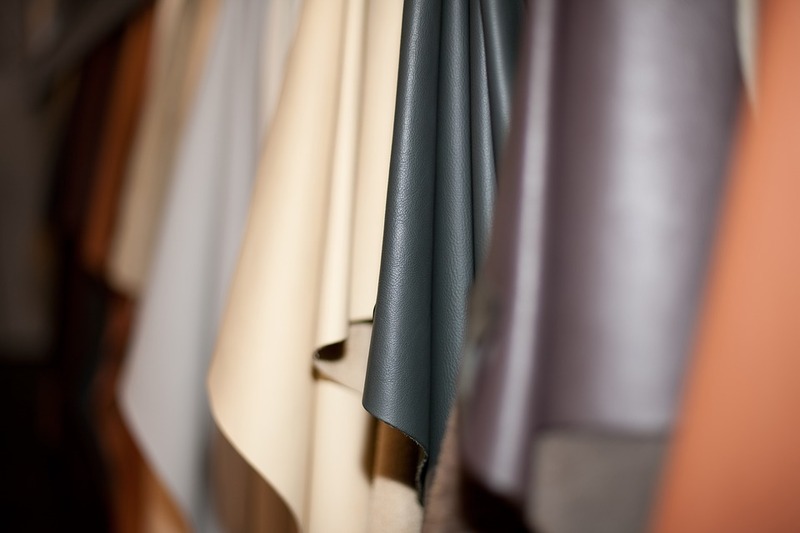 It's actually hypothesised that the modern day smell of leather as we know it has been sculpted by the era of fragranced gloves and the results of those different fragrances being soaked into natural leather. And there we have it! The story of how Grasse became the perfume capital of the world with a little help from its leather tanning roots and the marriage between Henry II and Catherine de Medici. I hope that this was of some interest to you and that you find it all equally as fascinating as I do. 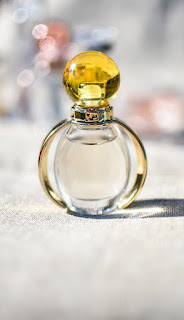 Perfume is a huge love of mine and yet somehow the more I learn about its history and origins it just makes me appreciate it far more, and I hope that this post has inspired some of the same types of feelings for you, too. Have you ever been to Grasse? Or have you ever tried fragranced gloves? Let me know your thoughts on the story in the comments below! *This post was sponsored by MAHI Leather. ​​I think Angel, Alien and A*Men these are the three most tremendous perfume from Mugler. I have been a huge fan of Thierry Mugler Perfumes since I use the Alien. By the way, thanks for sharing this post, lots of important informations.